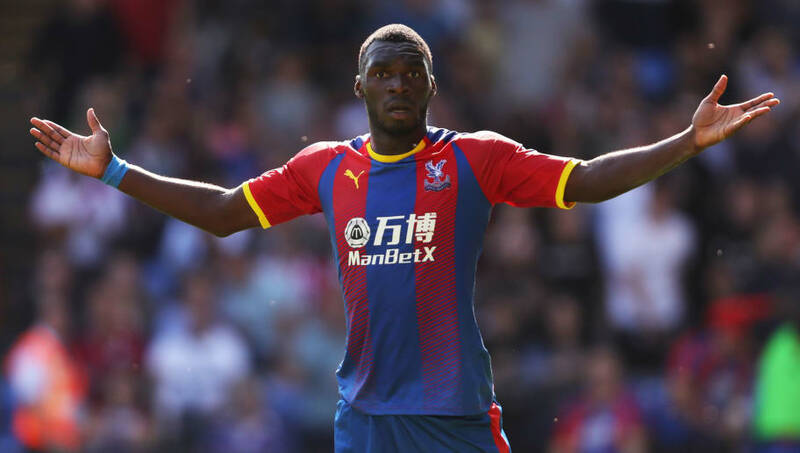 The on-loan Aston Villa striker will soon find out if parent club Chelsea decide to recall him – a decision that must be made by the 14 January, and, if that clause is triggered where he will end up next. Like so many youth team prospects Tammy Abraham’s chances at Chelsea have been extremely limited, despite once being labelled a ‘wonderkid’. 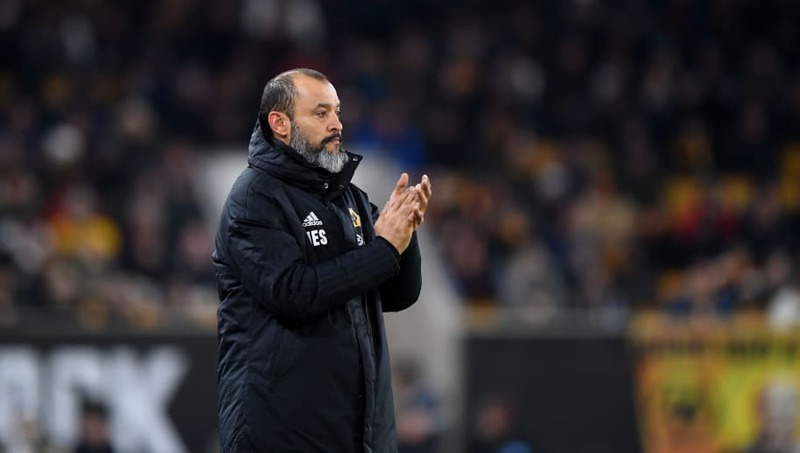 Although the loan signing of Tammy Abraham wasn’t seen as an exceptional coup at the time, the further the season has progressed the more inspired the signing has become. 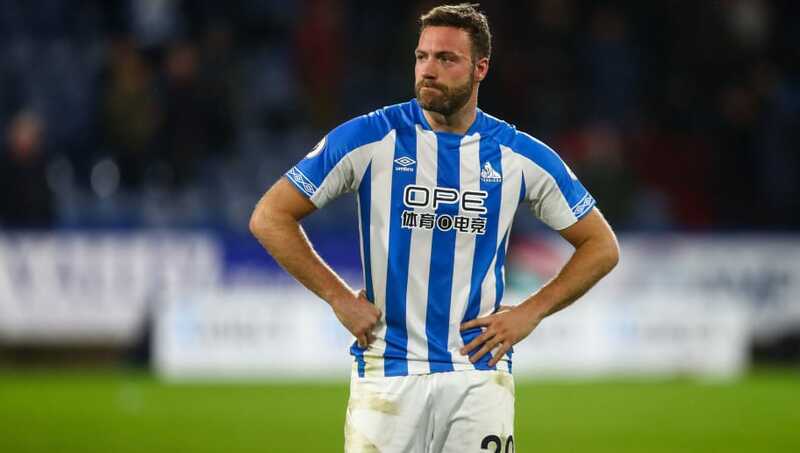 Perhaps this one isn’t going to come off, but nonetheless, Huddersfield are a side that desperately need a striker and therefore, if available, need Abraham. In fact, the Eagle’s top goal-scorer is midfielder Luka Milvojevic who has netted six – mostly from the spot. 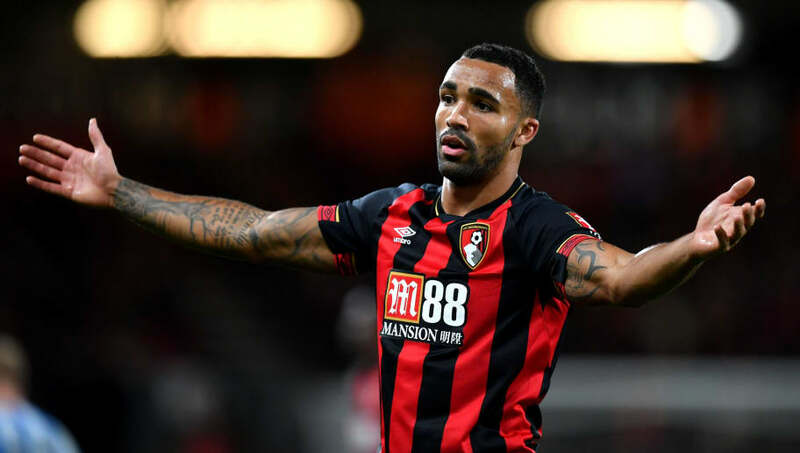 However, back in December Gianfranco Zola openly expressed Chelsea’s interest in securing a deal for Callum Wilson, and if a move materialises could start a domino effect, which could possibly see Abraham go the other way. 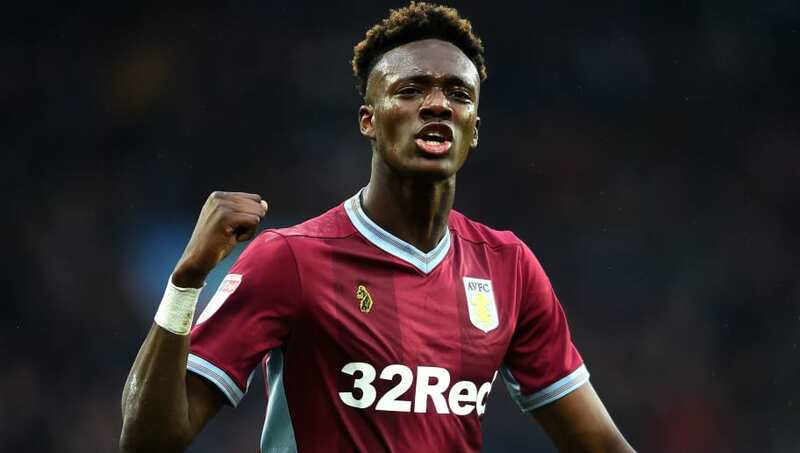 Under Fifa rules, no player can play in official matches for more than two teams in one season but it is not thought Abraham’s substitute appearance for Chelsea in this season’s Community Shield will prevent him making the move as it is not regarded as an ‘official game’.